Today, in addition to announcing some details for upcoming Call of Duty beta tests, Activision also announced its plans or this year’s San Diego Comic-Con. The headlines for the company’s presence will be panels dedicated to Call of Duty and Spyro, but there will also be plenty of merchandise and other activities during the event. On Thursday, July 19, Activision will run a Call of Duty panel all about the series’ Zombies mode. It’s the tenth anniversary of the concept, and Jason Blundell and Craig Houston of Treyarch will be talking about Zombies in Call of Duty: Black Ops 4, answering fan questions and more. 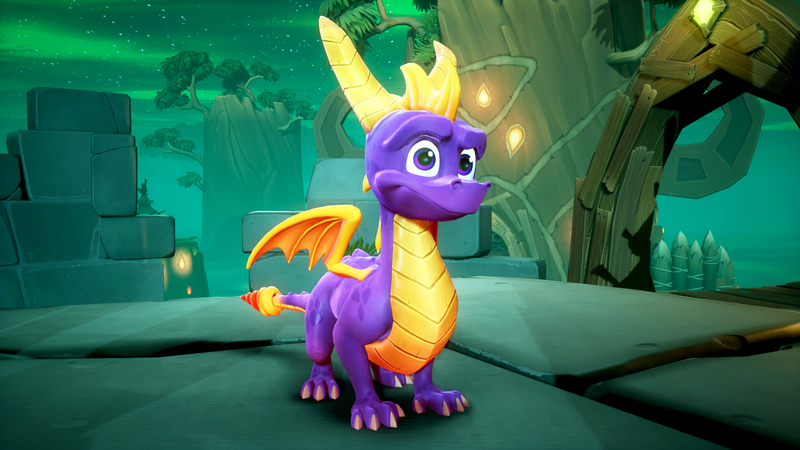 The Spyro panel will follow, literally fifteen minutes after the Call of Duty panel, in the same room. This panel will feature talent from both the original Insomniac Games, and the new Toys for Bob team, voice actor Tom Kenny, and Michael John, producer of the original trilogy. Not only will all these folks talk the past and present of Spyro, but there will also be an exclusive SDCC giveaway for attendees. Along with the panels, Activision will host signings for specific Call of Duty merchandise, and collectibles for Call of Duty, Crash Bandicoot, and Destiny will be featured at the Diamond, NECA/Kidrobot, and Funko Pop! Games booths respectively.